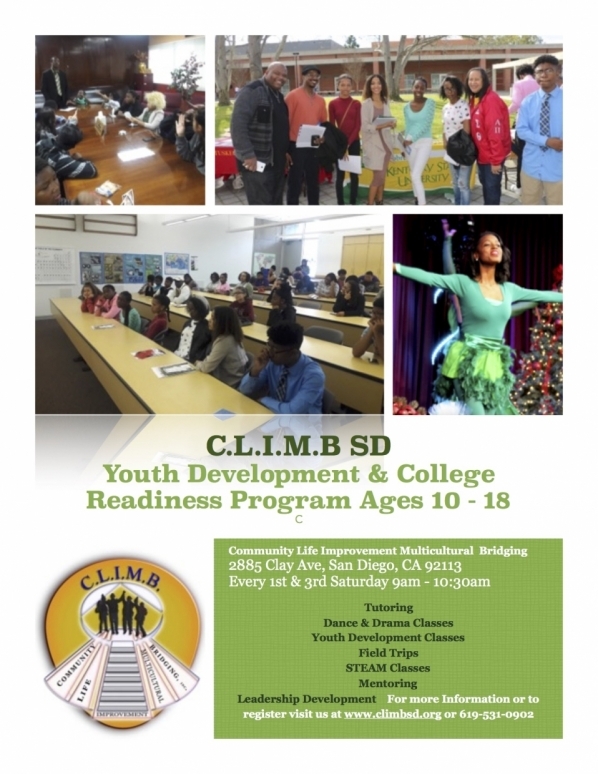 We are excited to annouce our Youth Development and College Readiness Program. This program is designed to prepare and inspire youth to develop skills that will prepare them for college or the workforce. We strive to provide youth positive influences that will keep them from the snares of gang volience, which have plauged many disadvantage communities. The youth who enter this program will be challeged to harness there talents and shine. To express interest in the program please click here.